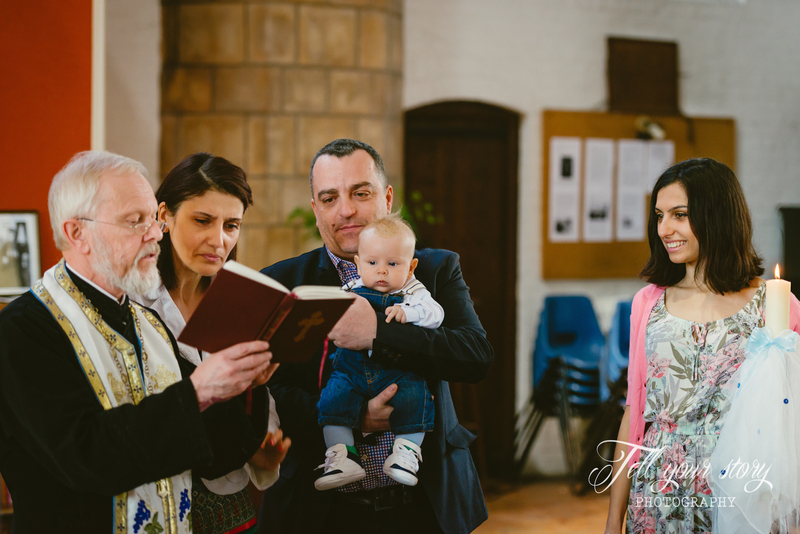 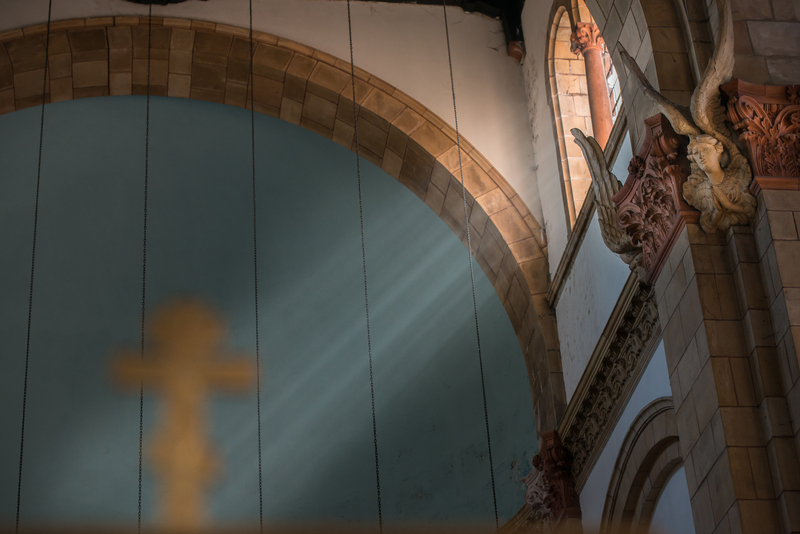 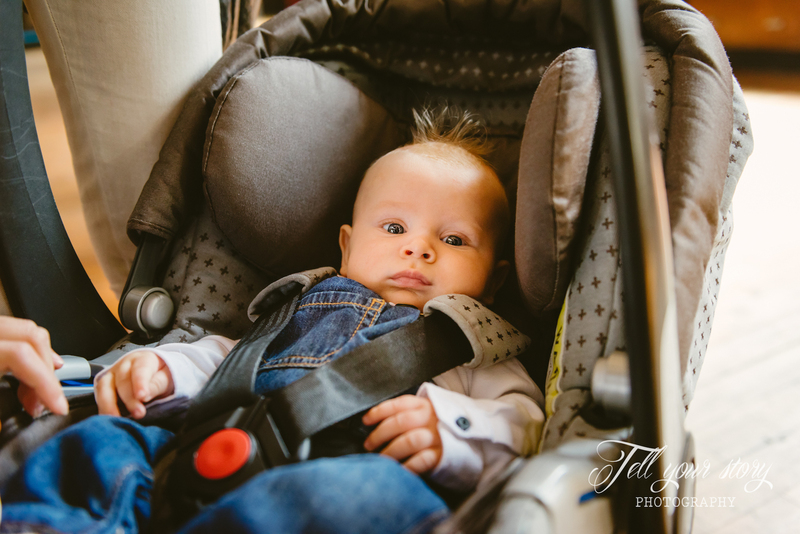 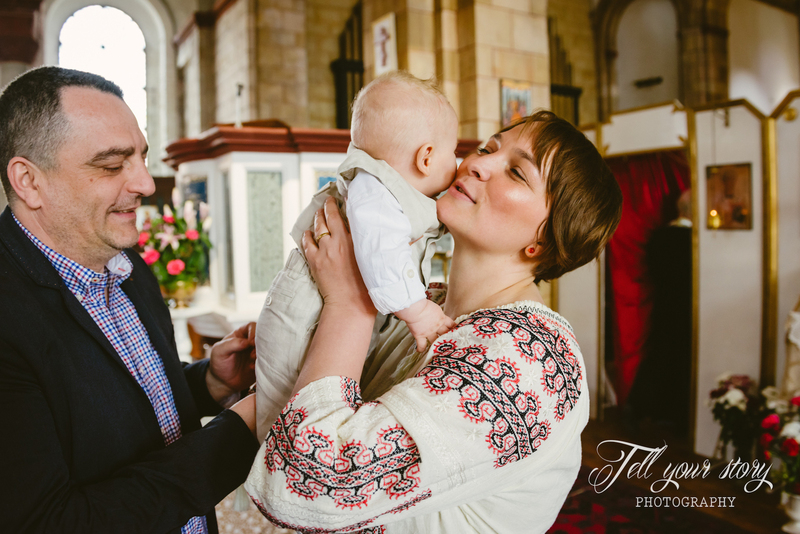 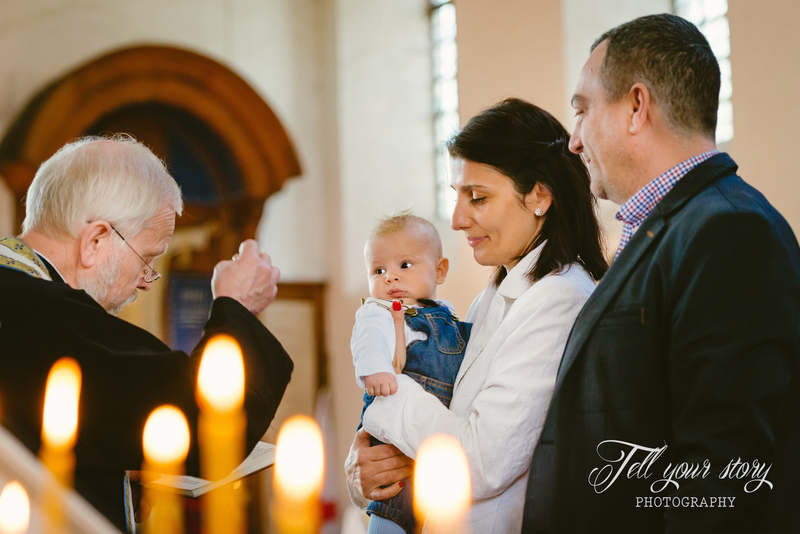 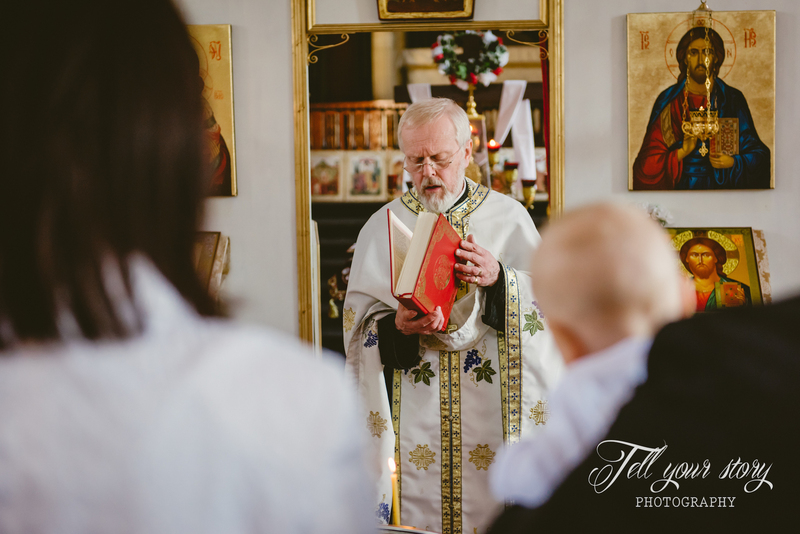 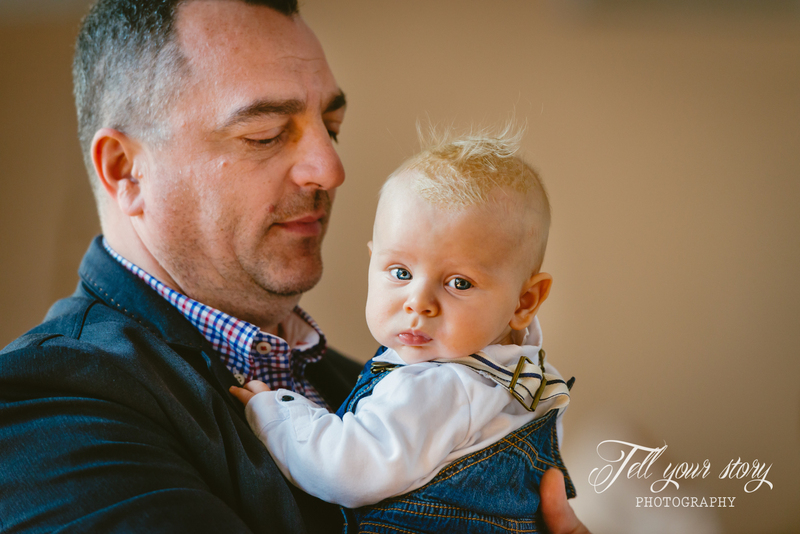 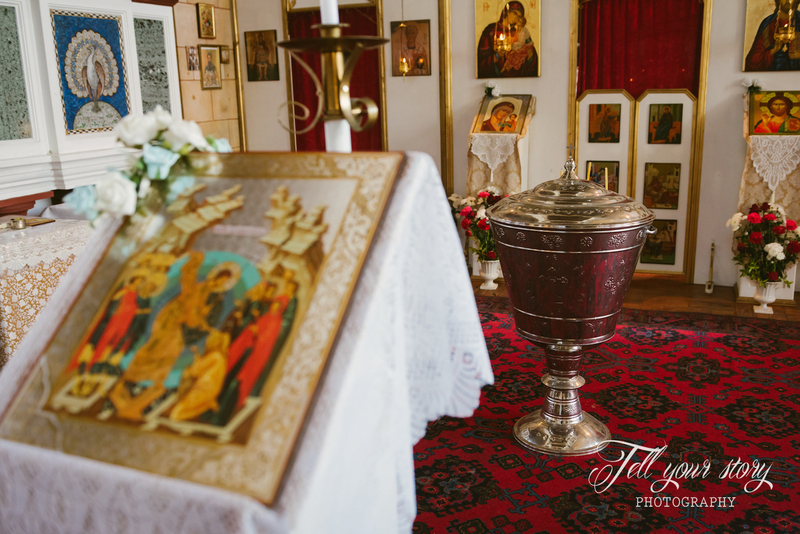 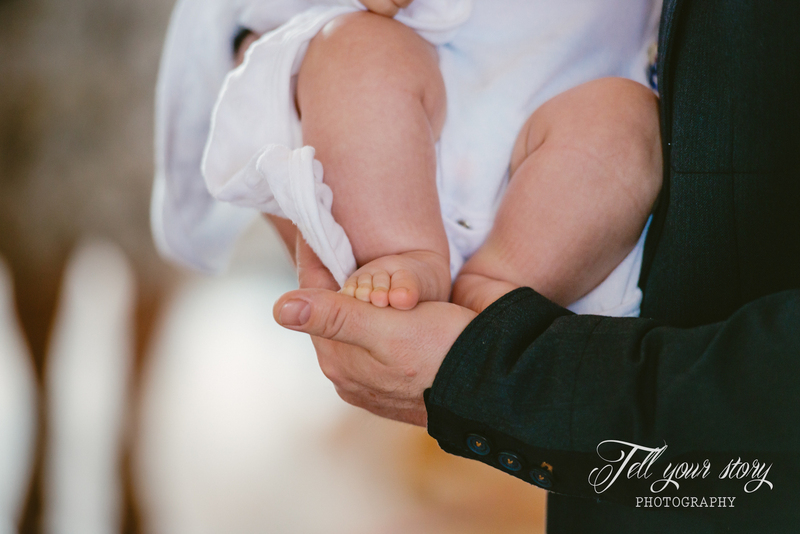 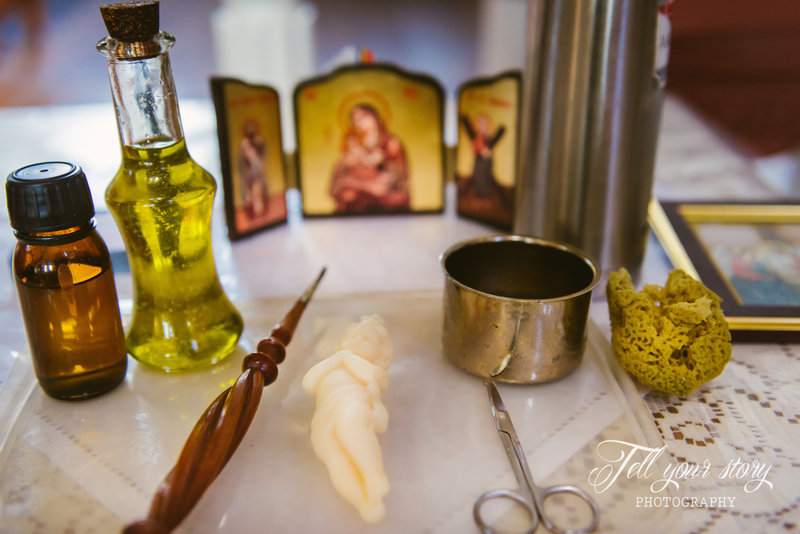 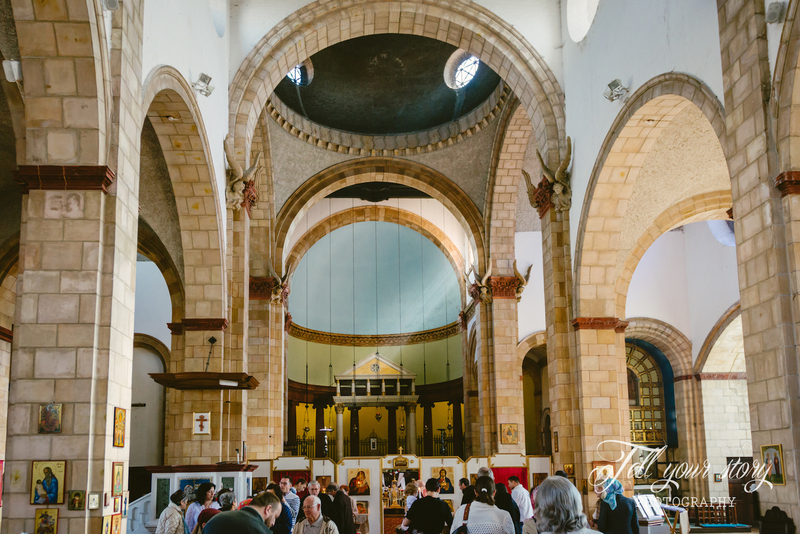 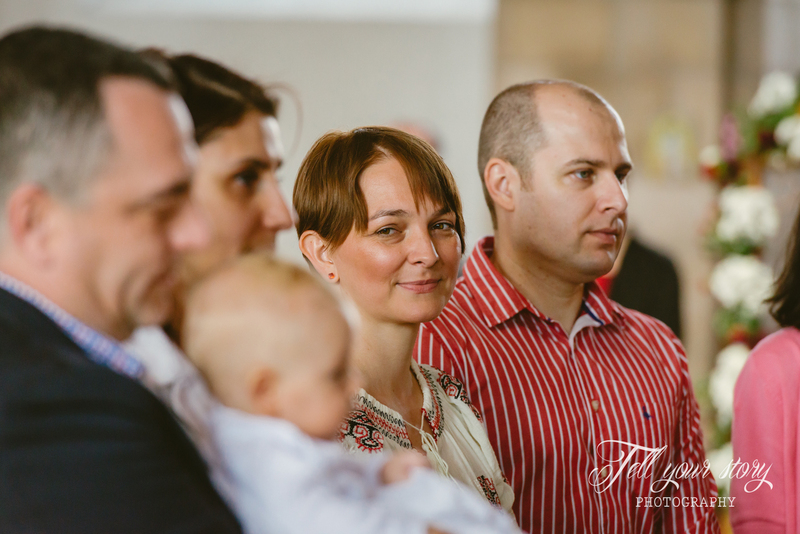 We had the pleasure to capture some special moments of baby Alexander during his Christening ceremony at the beautiful Saint Dustan Orthodox Church in Poole, Dorset. 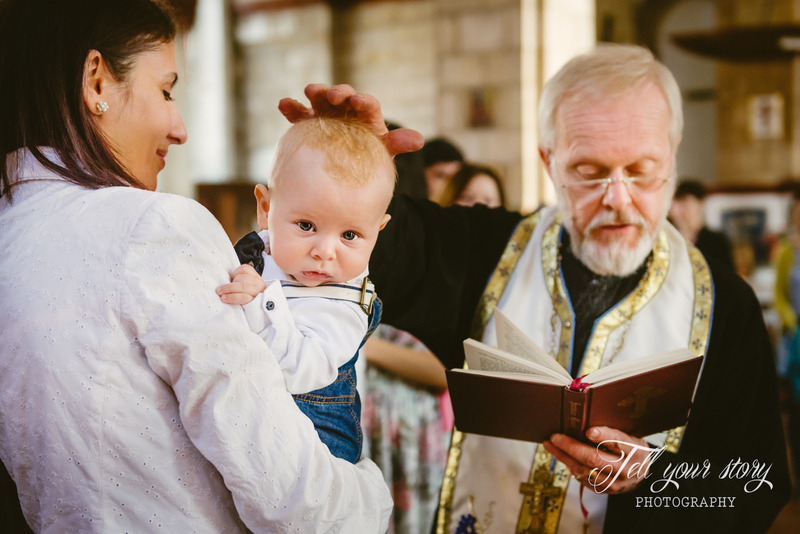 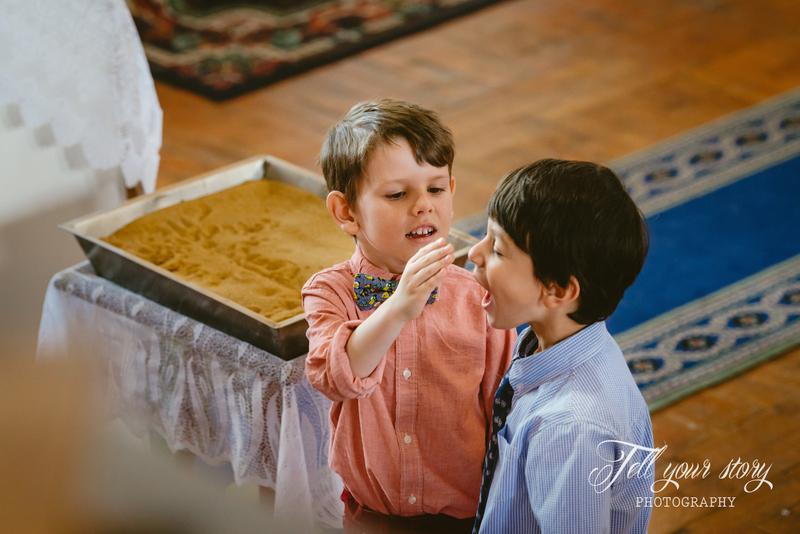 Those of you who were raised in an Orthodox community know what an unique experience that is and how many traditions are involved. 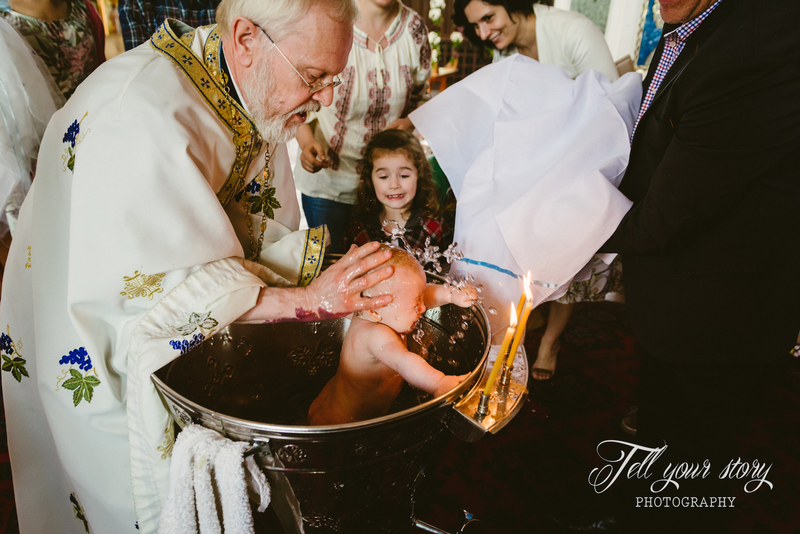 Thank you Father Chrysostom for holding such an inspiring Baptism service. 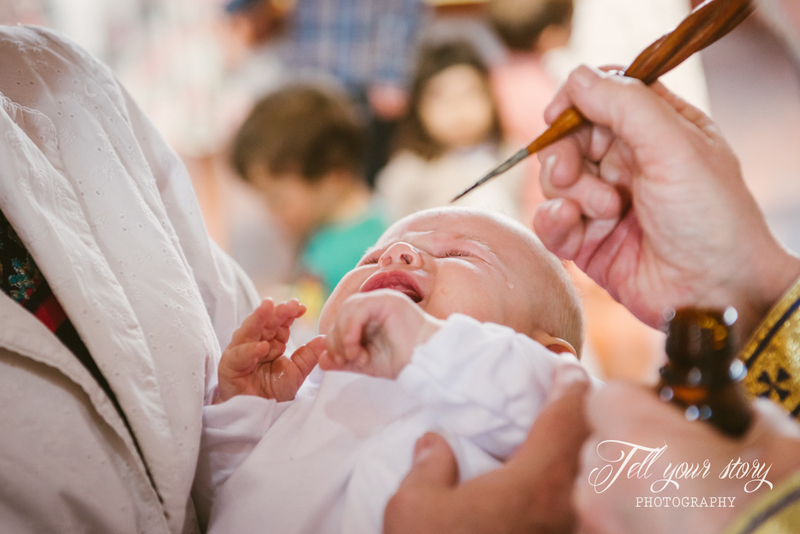 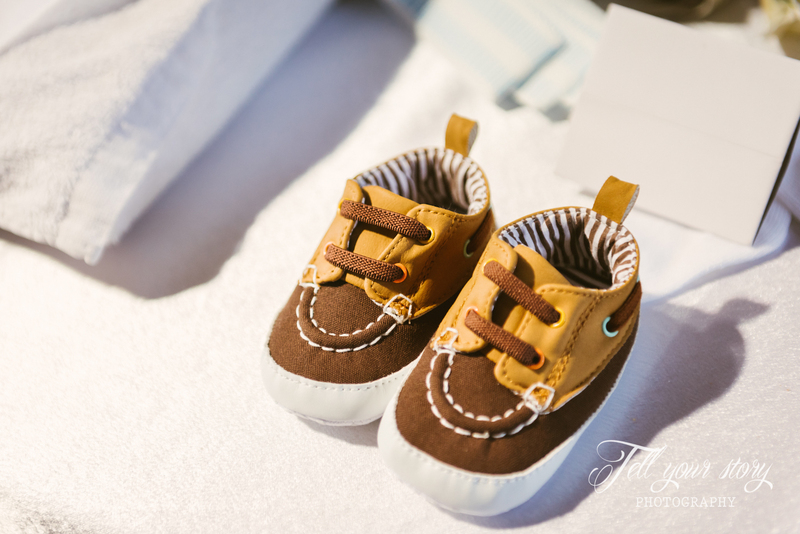 Are you planning a Christening in Dorset? 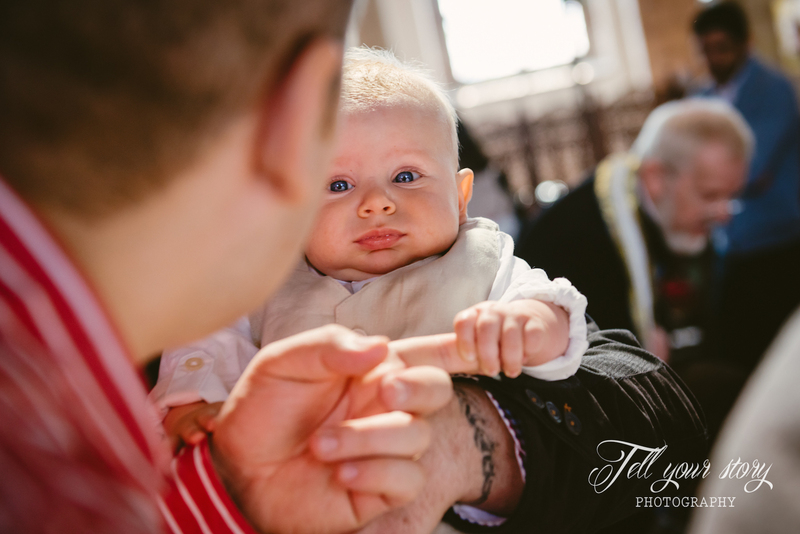 GET IN CONTACT to discuss how we can tell the story of your family with the most amazing set of photographs.